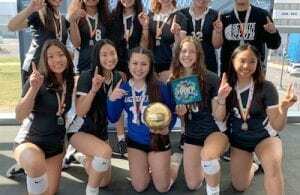 Another sparkling summer for the NCVA and its member clubs wrapped up at the end of July as the organization’s NorCal High Performance program sent nine different teams to compete in the USA Volleyball High Performance Championships in Tulsa, Oklahoma. 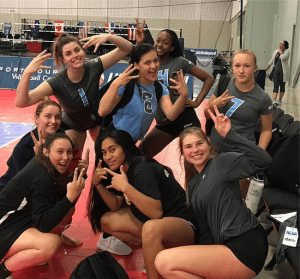 With five boys teams and four girls teams, NCVA sent the largest delegation to the USAV event that features round robin and tournament play against both national and international competition. 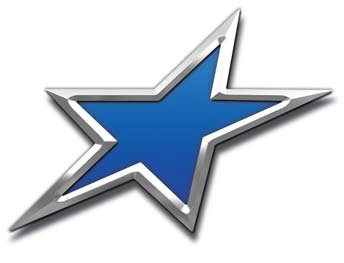 The High Performance program is run by USAV and is used as an elite development program. First players tryout to be part of their regional High Performance program. Such as the one run by NCVA, and then they have the opportunity to attend the national training session and tournament in July. In which USAV showcases to more than 50 coaches and evaluators. >> Competing against some of the best athletes in the country and abroad within their age group. 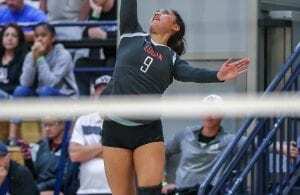 The nine teams which competed for NCVA in Tulsa combined to rack up 25 wins overall. The boys teams fared best overall, which included three teams earning Top 10 finishes in their divisions. The highest place finisher was the Boys Select Red team which took fourth place in the Boys Regional Division. That team, which went 4-4 overall, featured Brian Pinkston, Travis Nguyen, Andrew Choi, Lance Pennington, Daniel Goncharov, Jason Kozac, Kyle Nguyen and Theo Snoey. Coached by Sean Stratton of Diablo Valley Volleyball Club, earned the most wins overall. They went 5-3 in the Boys National Division to finish 9th. That team was comprised of Tyler Jack, Kevin Wyatt, Ryan Sun, Grant Holland, Joseph Bergles, Azriel Nicdao, Luke Vindasius, Riley Wagner and Nicholas Bennett. 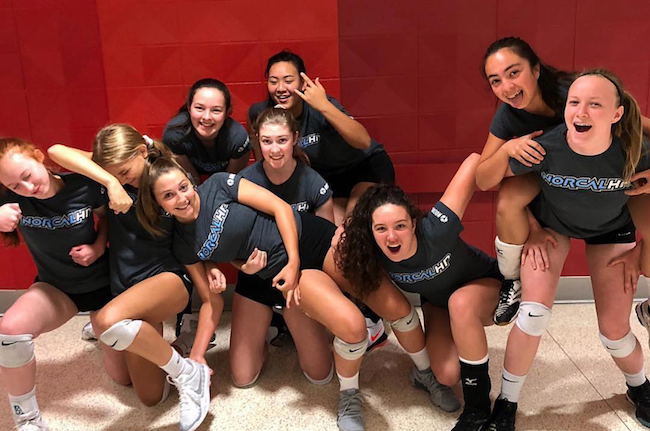 The top performing NCVA girls squad at the event turned out to be the Girls Select White group. Which is coached by Ashia Joseph of Core Volleyball Club. That group won three matches in the Girls National Select Division. 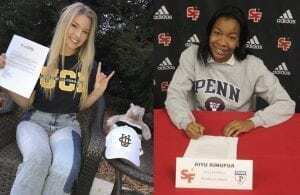 It’s roster included Hannah McLauchlin, Kristine Bakhad, Jessica Buyanjargal, Harjeeya Bains, Katelyn Cochran, Druegan Davis, Fonda Chung and Autumn Samaniego. You missed a player on the NCVA Youth Red. Jason Kozak was a middle for that team. Thanks, Barbara. We’ve added him to the post.